Sometimes cassettes sell out before I even find them. Sometimes I want you to know about them before they sell out. This is a list of cassettes which have not been reviewed but should still be heard. This does not mean that they won't be reviewed. 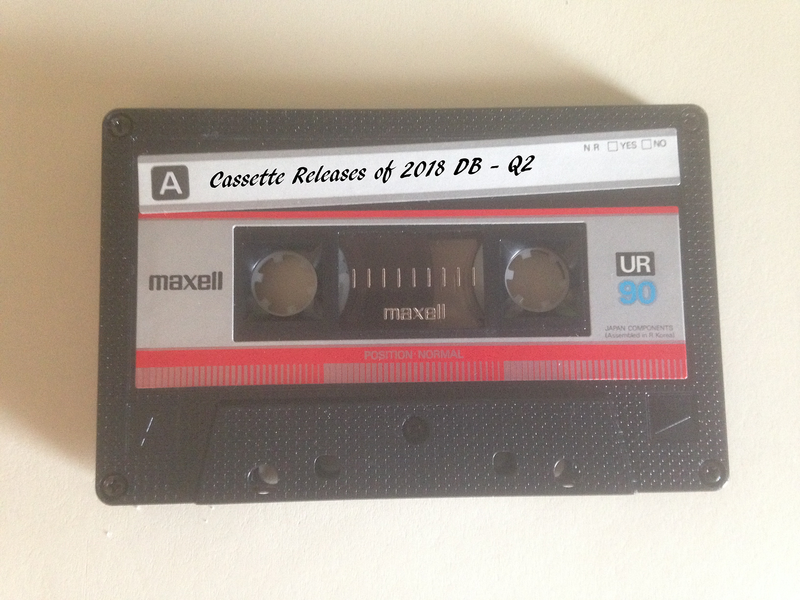 These cassettes were released in the months of April / May / June of 2018. Conqueror's Mourn "Fifth in her line to walk the Path"
Stars Are Insane "To Be There"
Stuart Chamers, Sindre Bjerga "Live at Chunk, Leeds"